It's hard to believe, but spring might be upon us in Cle Elum! 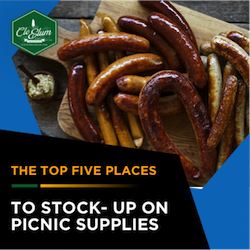 The signs all point to greener scenery and warmer weather: chirping birds, melting snow, and fresh restaurant menu options, yum! 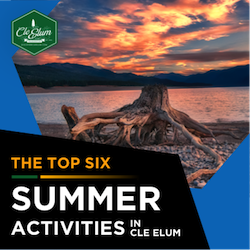 This month we'll explore trails around Cle Elum, beer and wine selections in the area and much more! 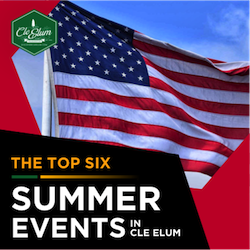 Check out our upcoming events below and be a part of #howwedocleelum. March 19th - Swiftwater Cellars: "St. Patrick's Celebration"
March 26th - "Annual Flashlight Egg Hunt"
March 27th - Swiftwater Cellars: "Easter Brunch"
From 11:00am - 3:00pm, enjoy a brunch buffet with expansive views of the Cascade mountains. Children will be able to have a special visit from the Easter Bunny! For reservations and information, visit www.swiftwatercellars.com. 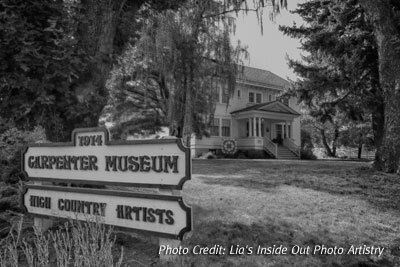 Art Exhibit: "High Country Artists" on display Friday to Sunday, Noon - 4:00pm at the Carpenter Museum (302 West 3rd Street). Step through the door and through time as you explore the historic Carpenter House. Throughout the month of March visitors can see the artwork of local group "High Country Artists".